Our Peek Inside… series takes a look inside people’s journals to celebrate their imagination and inspire others. Please send us an email if you have a project that you would like to be featured! 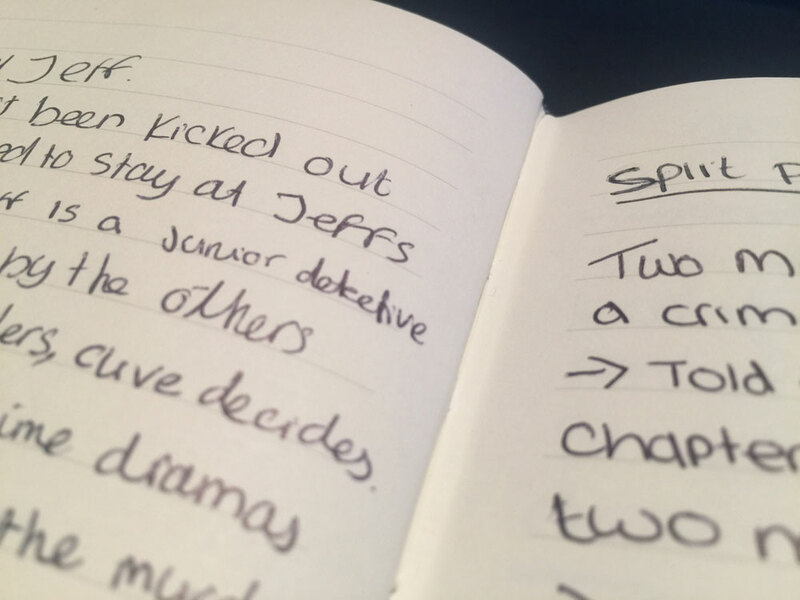 This week we’re talking with Kirstie about her three very important journals. For more, please check out Kirstie’s blog at www.kirstiekinsblogs.co.uk or connect with her on Twitter (@iamkirstiekins)! I have always loved writing, and part of that writing experience – at least for me – is turning the pages of a notebook, and listening to the pen scratch beneath my fingertips, as the words flowed through me and on to the page. It’s a magical feeling really, turning to a clean, fresh blank page, and watching the possibilities of what it could become open up in front of you. A few years ago, a friend of mine bought me my first Paperblanks® notebook for Christmas, and I was instantly hooked. 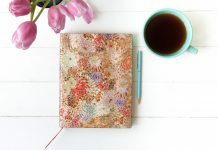 As I pulled back the glittery wrapping paper, and saw the mermaid swimming across the cover, I knew that this notebook was going to be important – and it was. Since that day, I have bought a further two, both of which are of a different design, and they are all used for different things, playing a significant role in my life. The one that I mainly use is Soul & Tears, and that is primarily for planning my future blog posts and content. I can’t imagine planning and blogging without it, as before anything becomes a post, it starts off as an idea – a scribble – in the notebook. Each month is spread across two pages, the left housing all of my ideas, and the right labeling the finished product, and expected publish date. 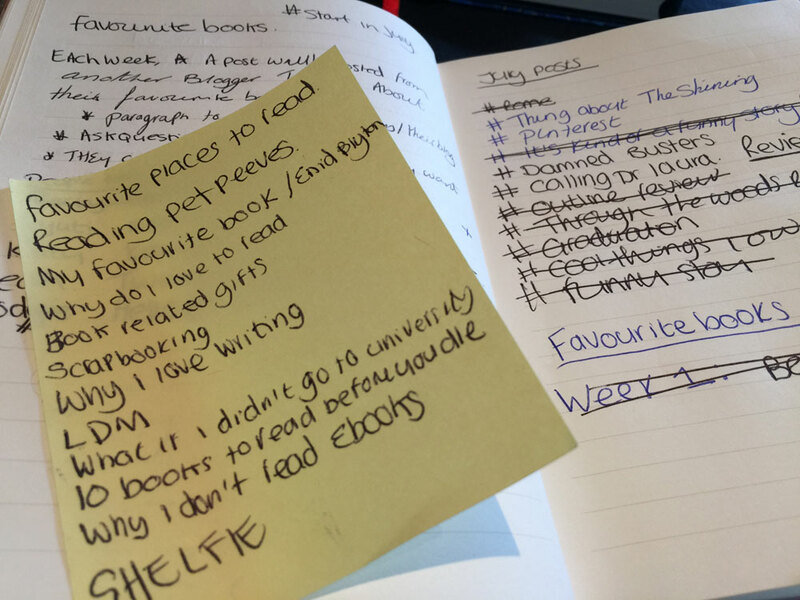 Writing everything down helps to manage my productivity, and keeps me from procrastinating; without to-do lists and schedules, I’m about as useful as a chocolate frying pan! I take inspiration from all corners of my life, but the notebook itself has to be my biggest inspiration, especially if it is a new one. I love holding my pen to a fresh page, and envisioning everything that the page can become. 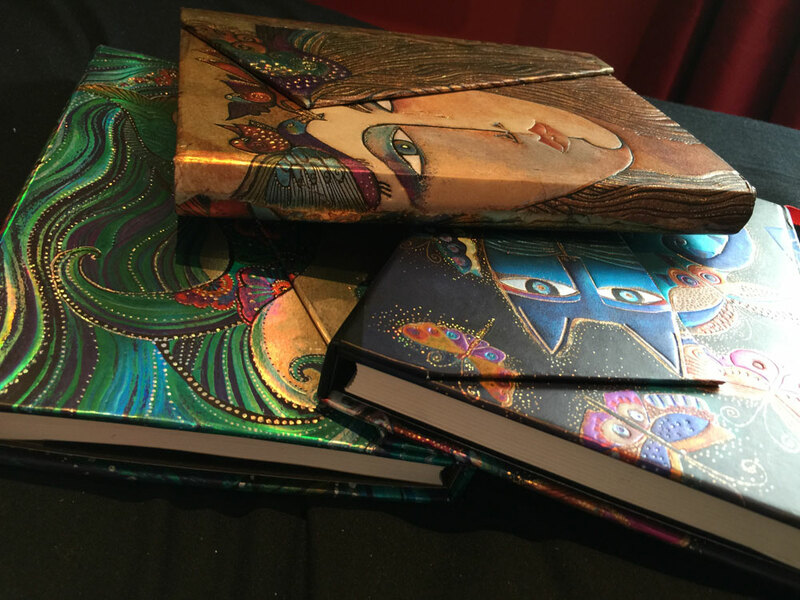 As I mentioned earlier, I have three Paperblanks® notebooks, and each of them is used for very different thing:; blogging, journaling and uh, novel(ing). 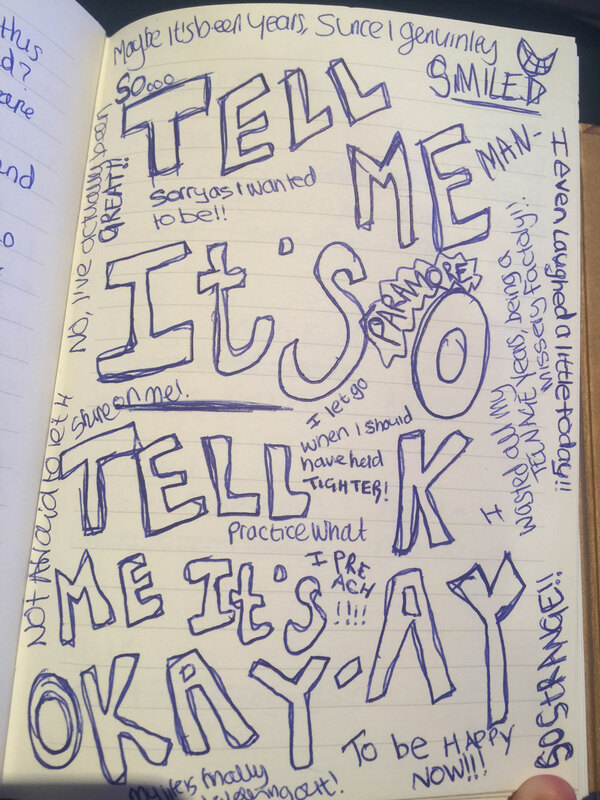 The journaling one is simple enough to explain – random thoughts followed by a six-page word vomit scrawled out in various forms of my handwriting. 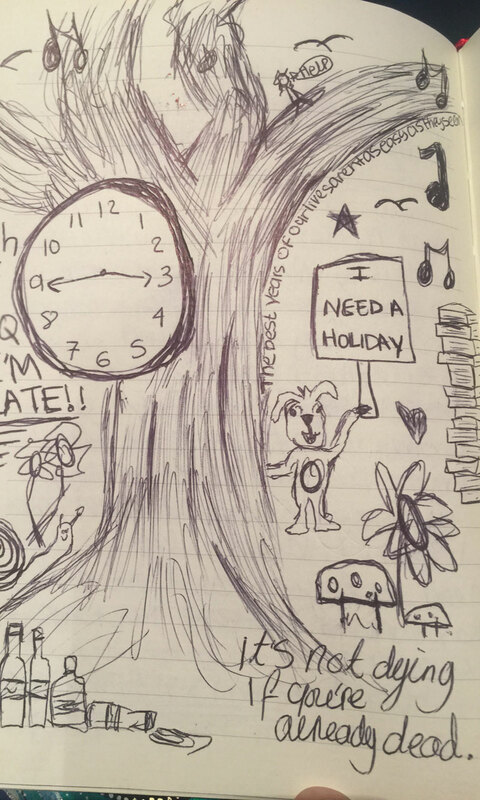 I also use the journaling one to write down travel details, and doodle; it’s almost like a form of therapy. 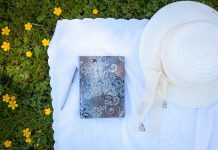 I guess the novel(ing) one is pretty self-explanatory too – similar to the notebook I use for blogging, this holds all of my ideas for current and future writing projects. I have an insanely over-active imagination, so writing all these ideas down, helps me to free up some space in my brain, and actually get stuff done, haha! 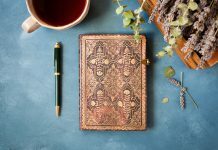 I am so happy that I have Paperblanks® in my life, as I don’t know what I would do without them. My notebooks are what help me to keep everything nicely planned, and well organized, and without them, I fear everything would become far too chaotic for my liking. Previous articleWriting Wednesday: The Paperblanks® Journal Prompts App Launches!! That was pretty interesting to read. 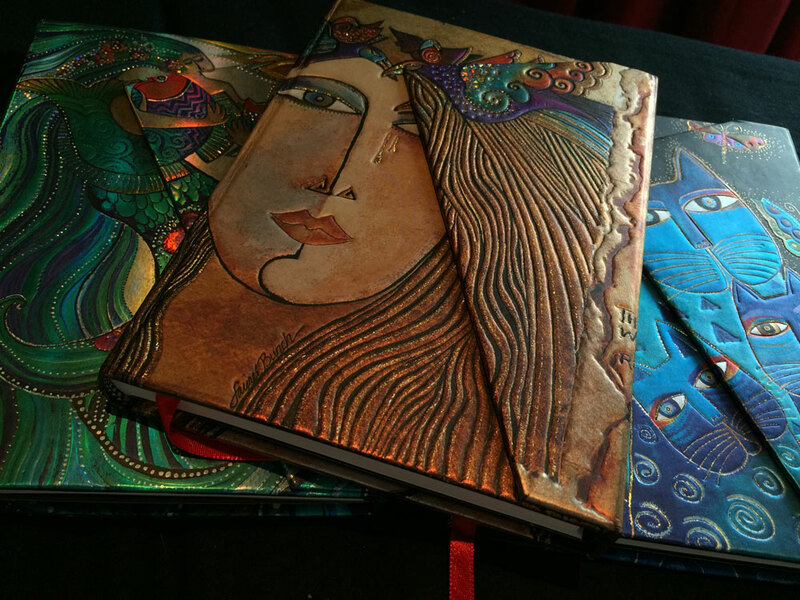 I don’t really have these mermaid books, but I do have a collection of special notebooks – they are all different books that I had fallen in love with and just knew they were not for the ordinary ‘lecture notes’ or such. Unfortunately I have not yet got myself to use them as I feel I may ruin the great make of it. 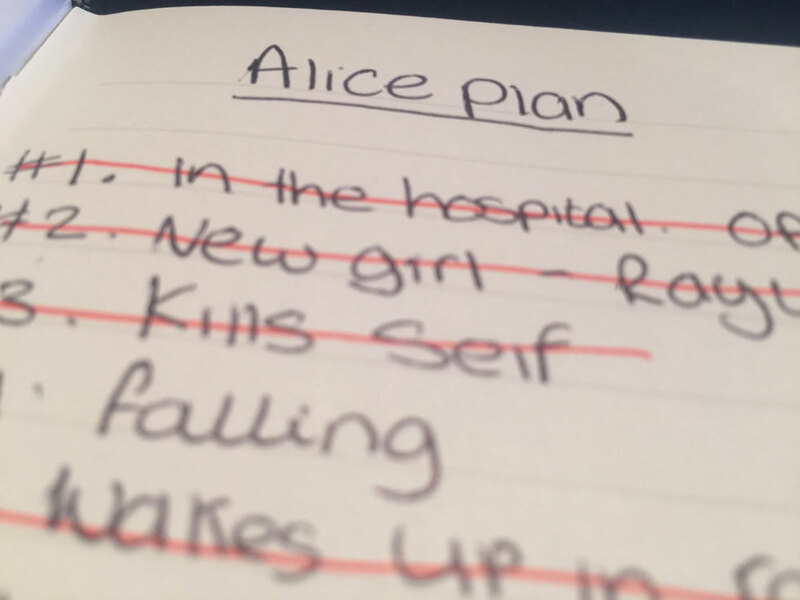 When I do let my pen make a mark on it, it will be an amazing feeling and possibly the beginning of my first novel. Loved your post 🙂 Keep up with the good work.